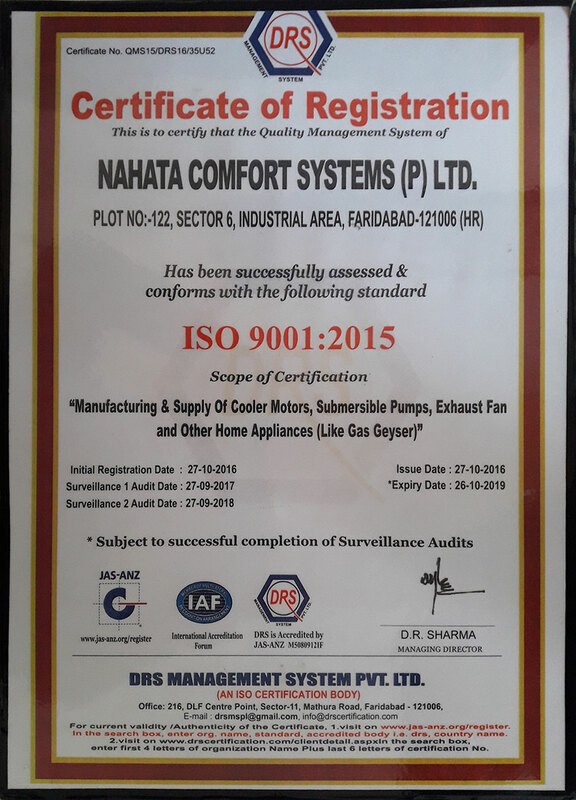 Nahata Comfort has emerged as a global player in this field due to its product Service and innovative. 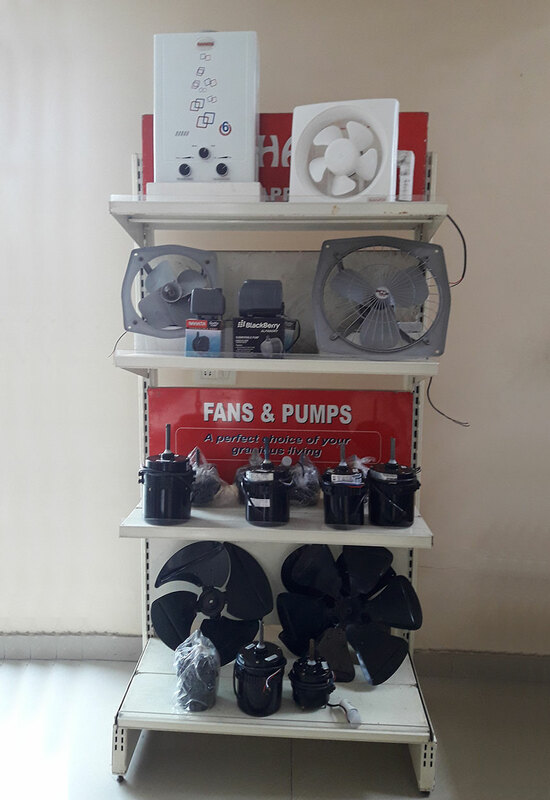 Nahata Comfort’s mission is “To be the industry leader in this field by manufacturing and marketing innovative High Quality and Low Cost products” We are a leading supplier & exporter of high quality Fans, Pumps, Geysers, Motors and various Home Appliances.. The company is running its business since 1996. Nahata comfort is a dynamic company moving forward with a commitment, purpose, pride and a clear vision of where it is going.